$20 most places!!! Are you insane?!?! God, I love this system. As many of you know, I trade for Dreamcast games often on this site. I love picking up the controller and playing these great games. But this is a review, not my diary (not that I have one....or do I?). Anyway, most of you already know the history of this system. It came out on 9/9/99 and sold like wild fire. But SEGA ended its support for the system at the beginning of 2002, which just destroyed Dreamcast owners. However, during its short life, it had a great run. The graphics were stellar, still able to compete with the PS2, even today. The sound was crisp, and the system was white. Never had there been, nor is there one now, a system of white. A shiny pearl if you will. The system brought many innovations over the years it was around. One being the VMU, visual memory unit. You stuck it into the controller in one of two slots, and it saved your games. It also acted as a tiny handheld game system, because you could download mini-versions of DC games to play on the go. 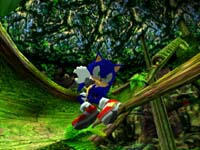 It had Windows integrated technology that boosted its frames per second, and was even able to link to the NGPC. 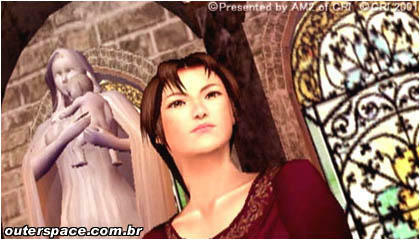 Although all of about two games actually utilized this, it is still cool for SNK fans. But probably the biggest contribution was it's online play. With games like NFL 2K1 and Quake III: Arena leading the way, it was a console gamer's heaven. 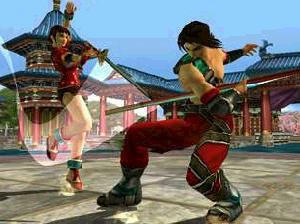 Following, were games like Unreal Tournament and Phantasy Star Online. 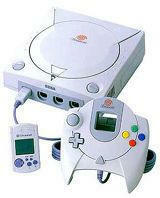 It was the first time a console got online gaming right. Other innovations were also planned, but never released, such as the DreamEye, which was a digital camera for the system, and the DVD add-on, whose release was made moot by the PS2. But some innovations, besides the ones mentioned, did make it out. One example was the mic that was packaged with Seamen. It allowed you to talk with the in-game seamen characters, and eventually with other people online through games like Alien Front Online. 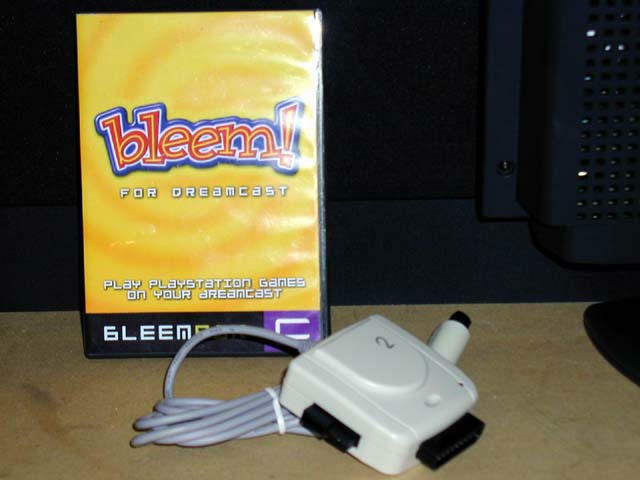 One of the most anticipated peripherals released wasn't even from SEGA, but "bleem!". "bleem!" allowed the Dreamcast to play PlayStation games. Sadly, Sony put a stop to that. But not before "bleem!" released discs for Metal Gear Solid, Gran Turismo 2, and Tekken 3. Yippy! But enough about the system and its accessories, time for the games. I've listed the games by category and described some of the best from each genre. There are so many, I'll probably leave some out by accident.